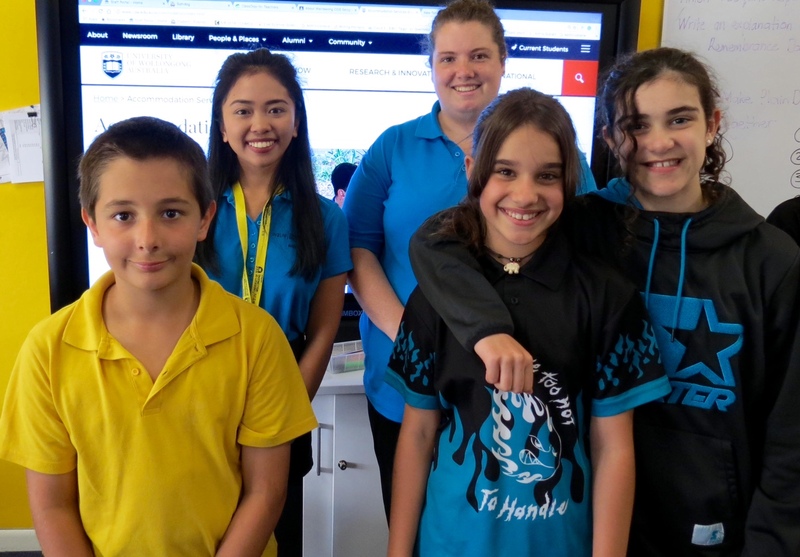 The In2Uni program is back and our Year 5/6 students are loving being a part of the program, which encourages students to strive towards furthering their education. 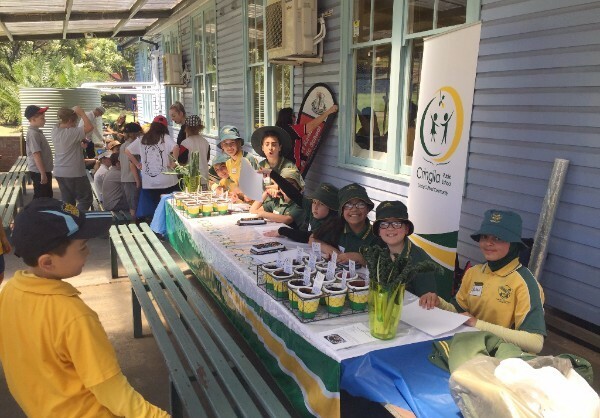 Lake Heights has been lucky enough to participate in many aspects of the program over previous years and our Year 5 students are already looking forward to the many opportunities that await them next year! 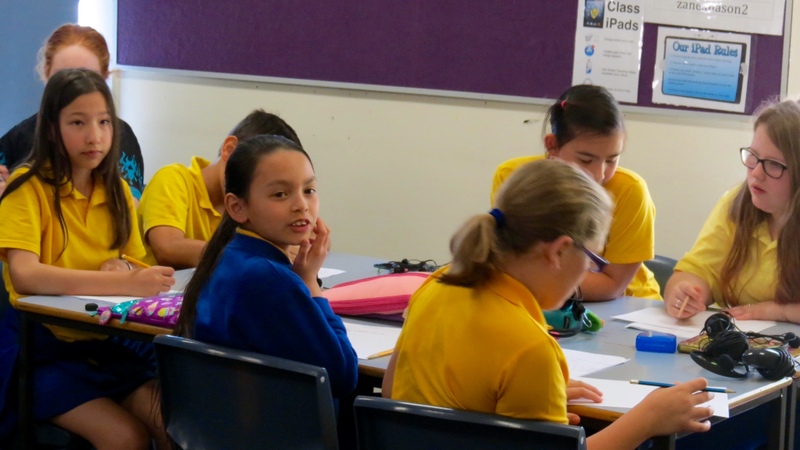 Last Friday, the In2Uni mentors visited the Year 5/6 room for a number of activities relating to their unit on Higher Education, to prepare students for their upcoming excursion. Later in the term, Year 6 students will have the opportunity to head along to a fully-funded excursion to the University of Wollongong, for themselves and a parent. Further details about this exciting opportunity will be available in the coming weeks. 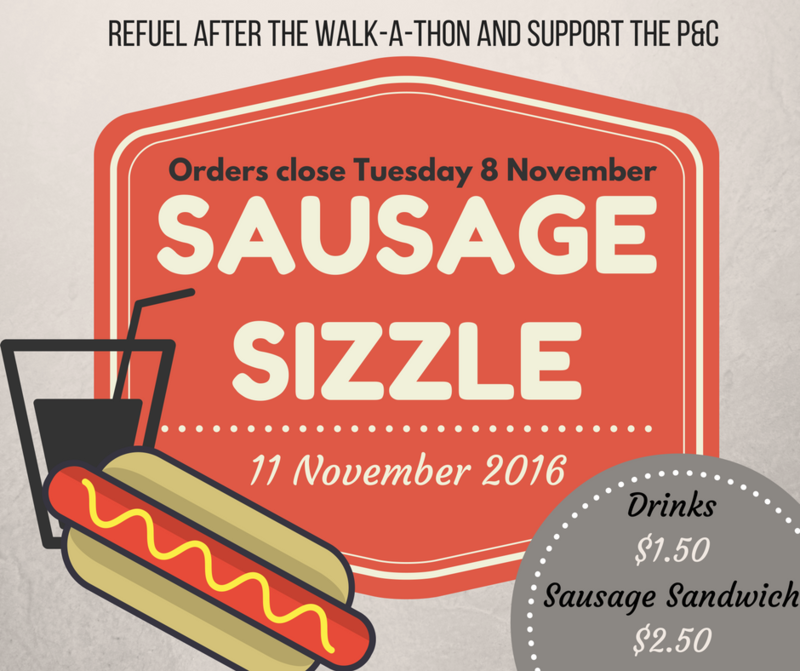 Sausage sizzle orders are due to the office tomorrow. Don't miss out. Late orders will not be accepted. 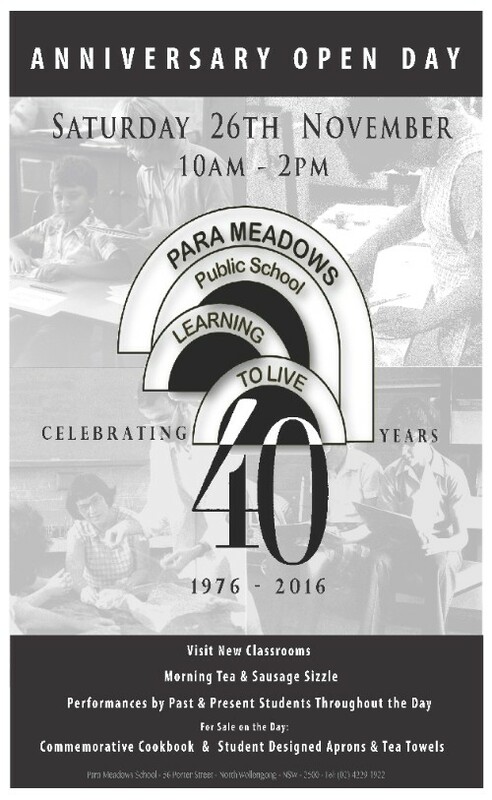 See you on Tuesday at 9:15am - 11:15am for our last Orientation Day. 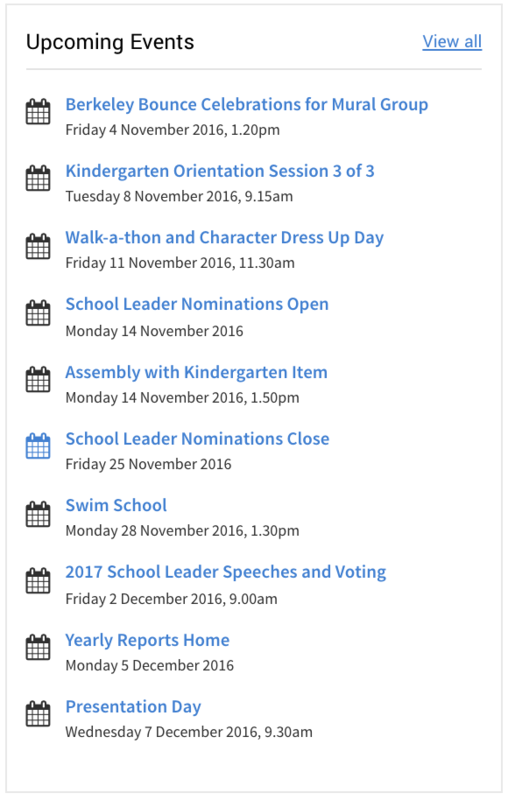 Our visiting students are welcome to join us for recess this week. Last Thursday, Lake Heights was proud to host the annual celebration day for our Permaculture Partners. 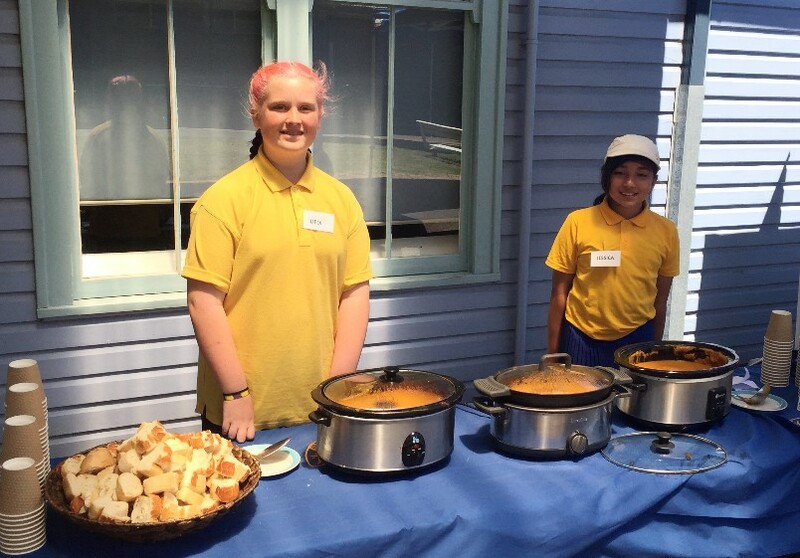 The day celebrates all of the hard work of students and teachers involved in the permaculture across our Community of Schools, which wouldn't be possible without the kind donations of local businesses. The festivities commenced with a formal ceremony which included a presentation of a Community Business Partnership Award to a number of key sponsors, by The Hon. Sharon Bird, Member for Cunningham on behalf of the Federal Government. A number of other distinguished guests attended the celebrations including the Lord Mayor of Wollongong, Gordon Bradbery, along with representatives from our main sponsor businesses - Bluescope, WIN, Swire Industries, NSW Ports Port Kembla, Bunnings Warrawong and NSW Health. Teachers and students from our partner schools participated in art activities with an environmental theme and enjoyed a delicious cup of pumpkin soup, prepared by Ms Stehr and students from the gardening group. Students from Warrawong High School created a temporary stone garden sculpture to mark the occasion. This can be viewed along the western fence near the garden. 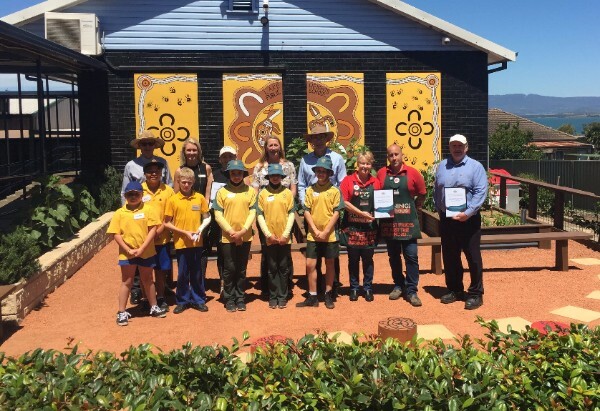 The day was a fantastic celebration of the fantastic work that happens in the Lake Heights garden and the important part that it plays in our school. Thank you to Ms Stehr who not only coordinated the special occasion, but works tirelessly throughout the year to maintain the garden. 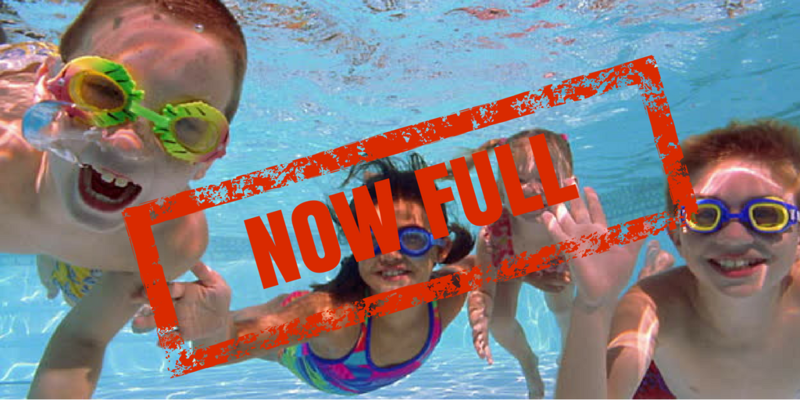 Our Swim School program is now full. Students who have missed out on a place may have their name added to a reserve list in the event that a student might withdraw. 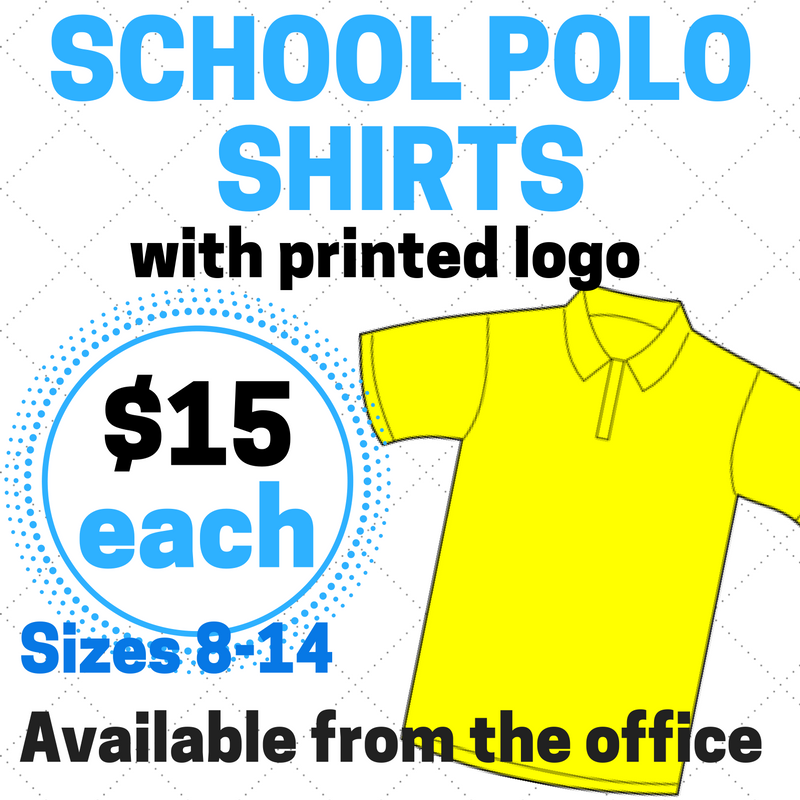 Please contact the office if you would like you childâ€™s name placed on the reserve list. Our bike riding group have been getting out and about over the last few weeks, practising their bike safety skills along the many bike tracks around the area. 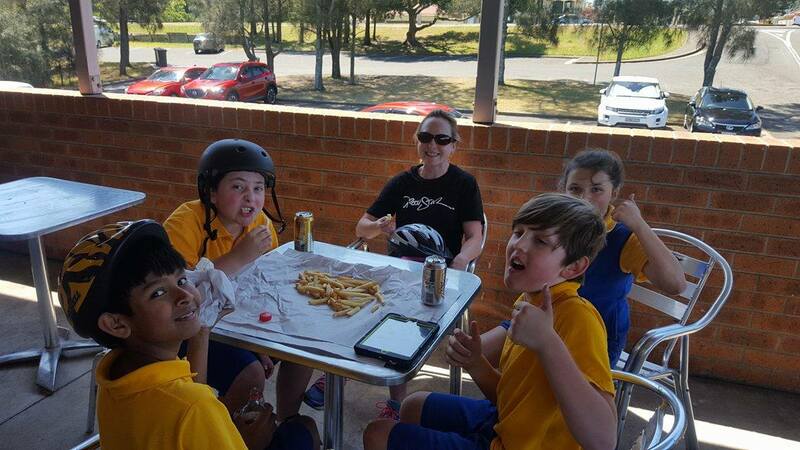 They even got to enjoy a special treat of hot chips a few weeks ago! Thank you to the parent helpers who have volunteered their time over the past few weeks to accompany Mrs Upeski and the bike group. We thinking they're enjoying it just as much as the students!